Exclusive trendy design and premium quality backpack. Following our success last year with the best selling designs from Delbag, we have created a wider collection for 2016. 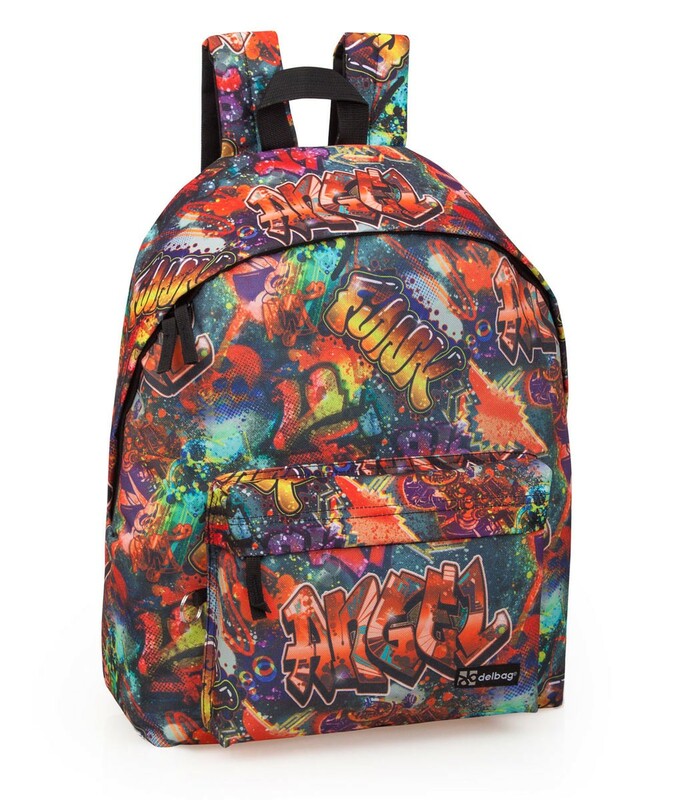 For both boys and girls, kids and adults, these large backpacks are a must have.